Rose awakens in a fairytale land, stripped of her memories and any sense of self she might once have possessed. Facing a short life of brutal servitude as one of the May Queen's executioners, she chooses instead a reckless dash for freedom alongside her sister-captive, Lavender. 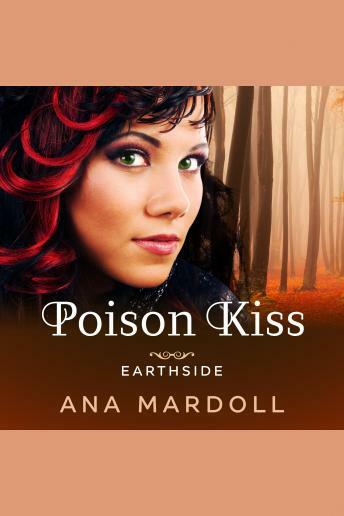 Yet even if the two women manage to flee the otherworld to return earthside, they may never be safe from the reach of cruel faeries who seek to use them as pawns in a deadly game. When a strange silver man calling himself Clarent unexpectedly dumps out onto the doorstep of their apartment, Rose and Lavender will work together with a diverse community of survivors in order to stay alive and free. Through the magical dangers that assault them on all sides, Rose must navigate the struggles brought on by her painful past while contending with the difficulty of forging an intimate relationship with the two people who love her most when her very body is lethal.